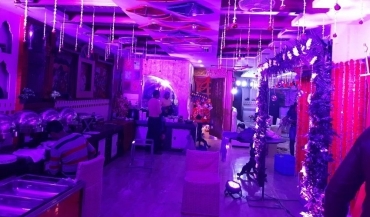 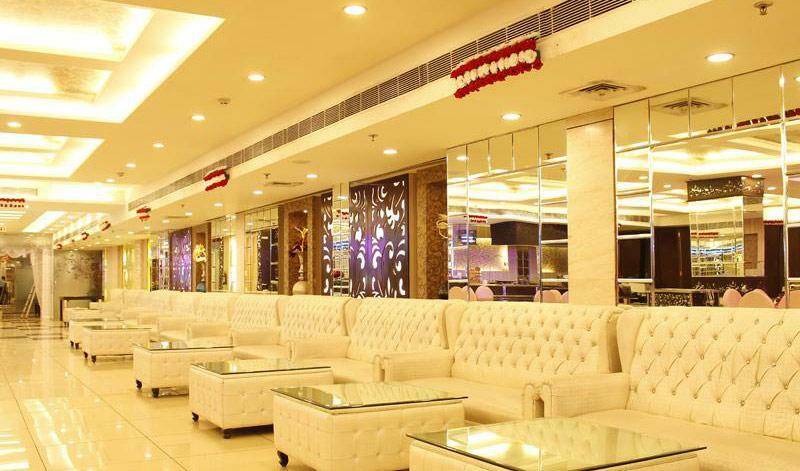 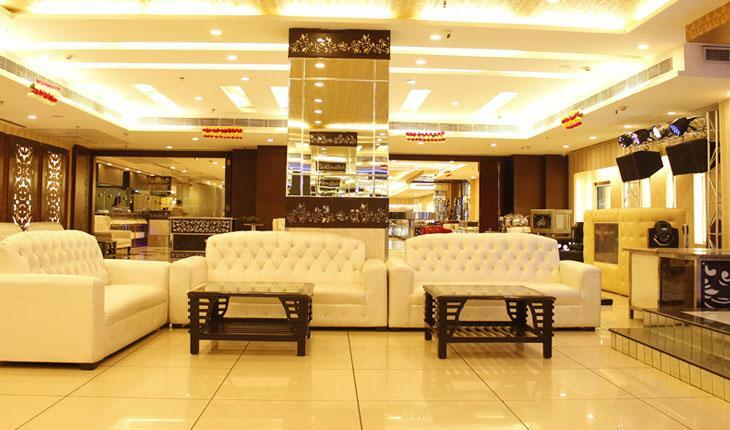 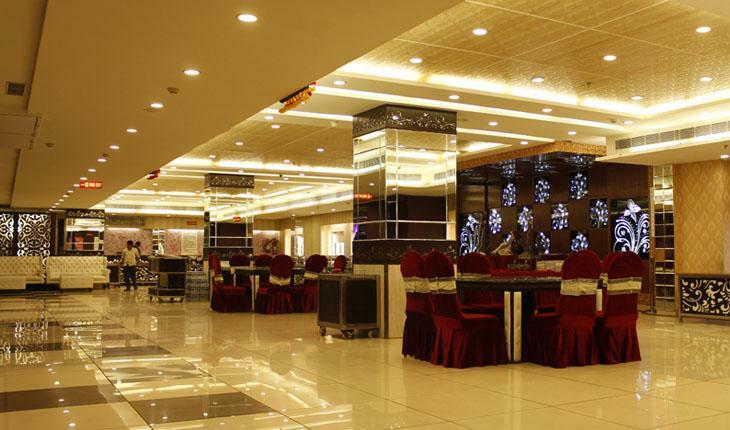 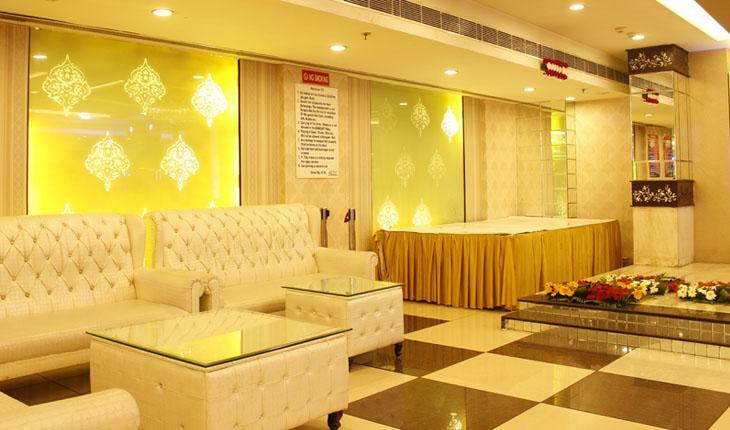 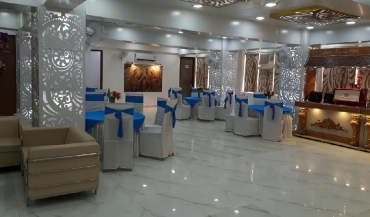 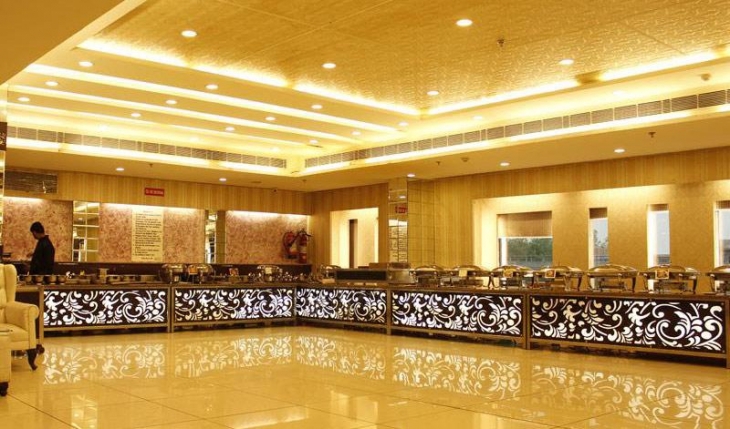 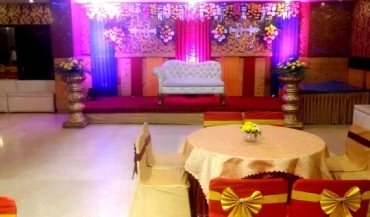 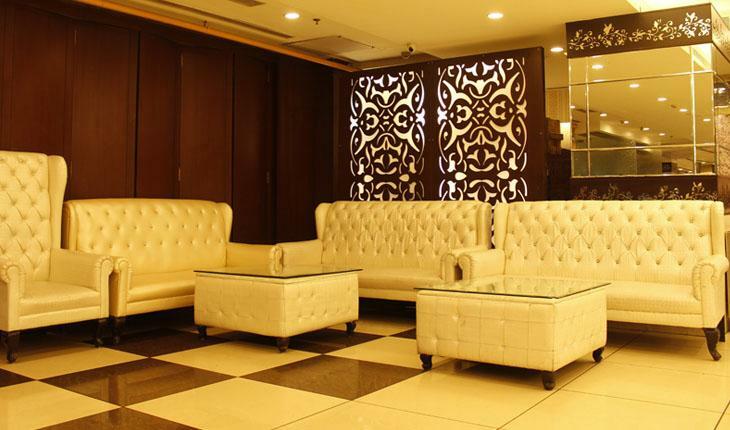 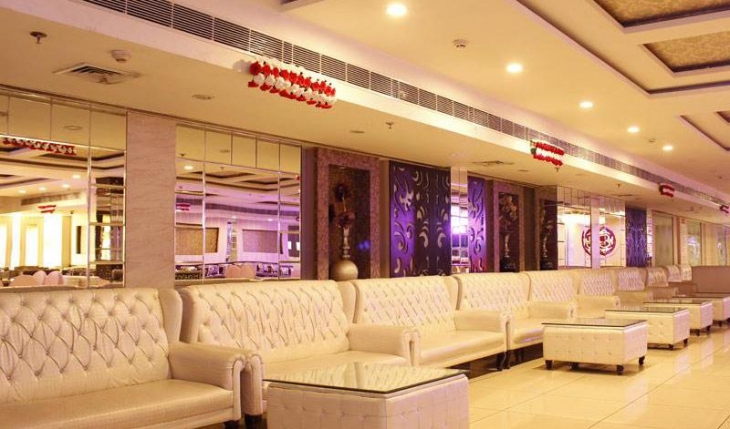 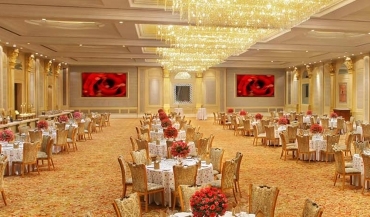 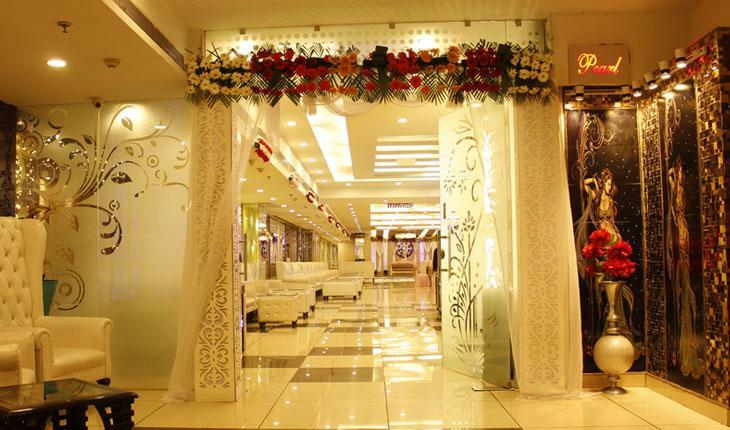 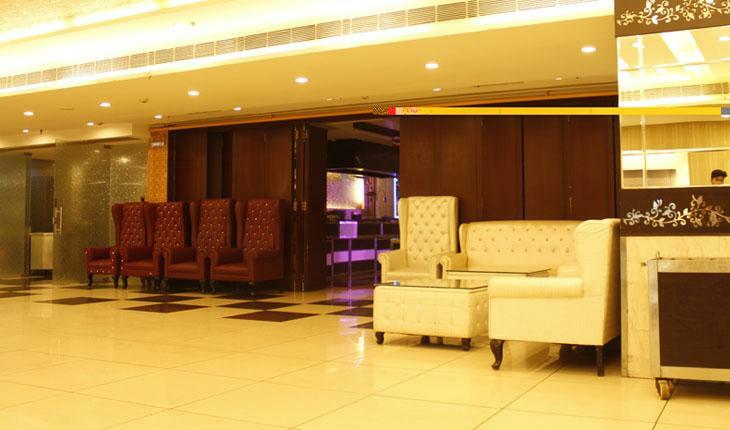 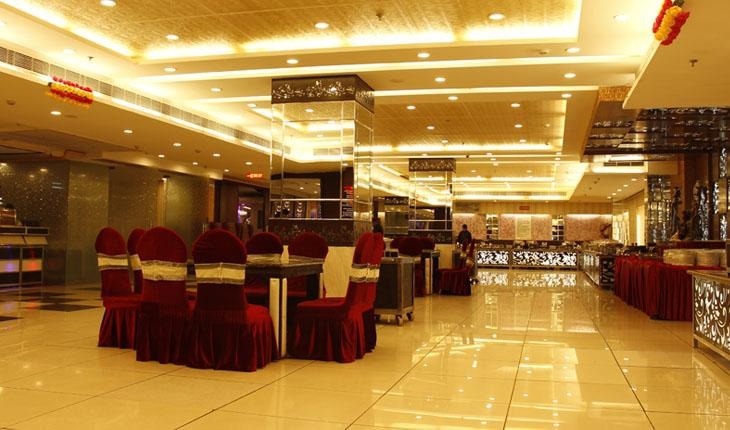 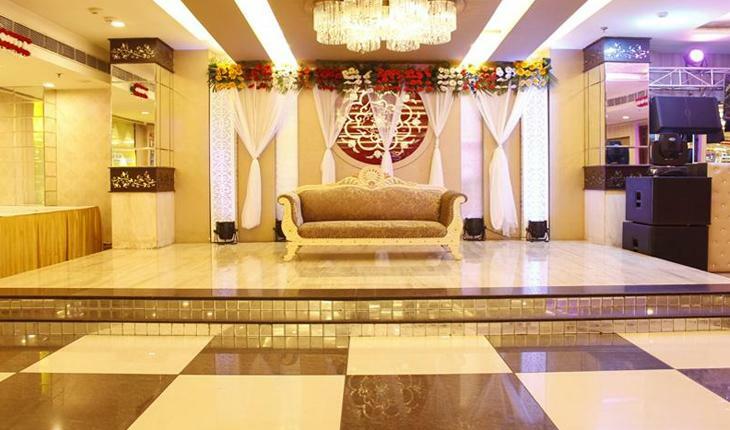 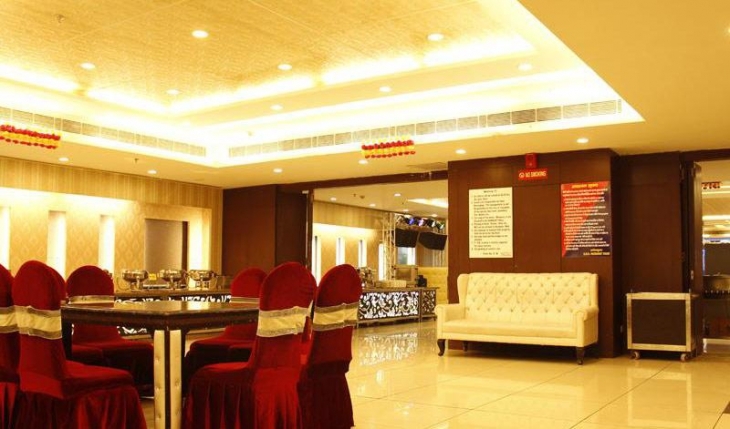 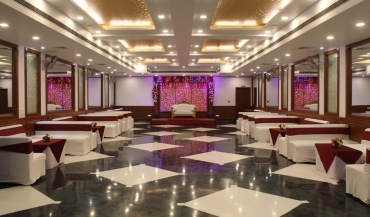 Located at Rohini in Delhi, the Banquet Hall-Dee Pearls Banquet is easily accessible to all your guests. 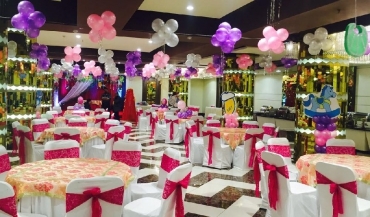 In business since 2004 Dee Pearls Banquet is one of the most popular event venues in city. 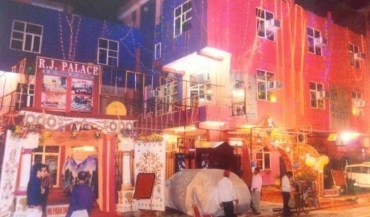 Dee Pearls Banquet has been a prime location to celebrate Wedding, Lohri Party, Anniversary and many other events. 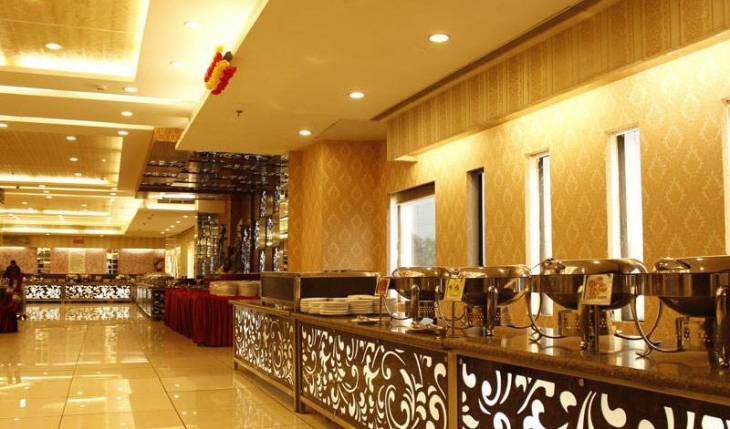 Dee Pearls Banquet can accommodate between 50 - 600 guests at a time. 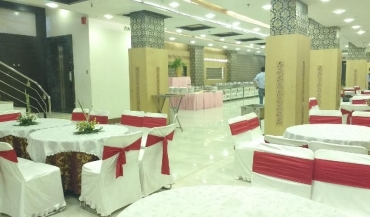 Dee Pearls Banquet provides numerous facilities like Air Condition, Outside Alcohol, In House Catering and many more which ensures that your event is successful.